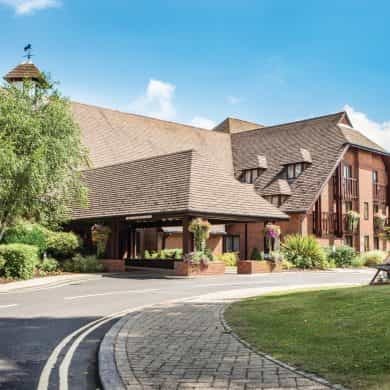 Elite hotels, who operate 4 luxury country house hotels in South East England offer the kinds of wedding packages that can turn a great wedding day into an unforgettable occasion. 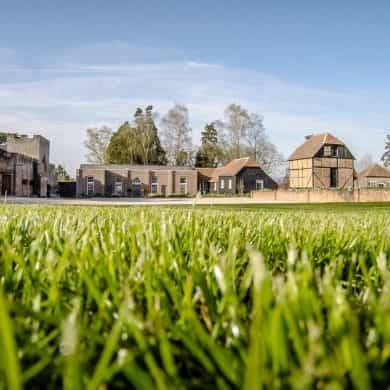 All the Elite hotels wedding venues have fantastic facilities for weddings, from purpose built buildings, to baronial banqueting rooms, a converted chapel and a dreamy summer house. There are acres of stunning grounds that provide both a romantic setting for a wonderful wedding ceremony and plenty of space for the rest of the day – including a stunning backdrop to those all important wedding photos. 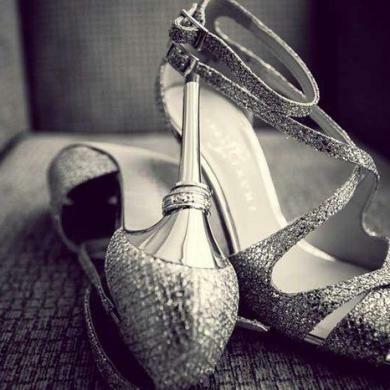 Elite Hotels’ wedding organisers are on hand to make sure that every wedding day is that extra bit special. 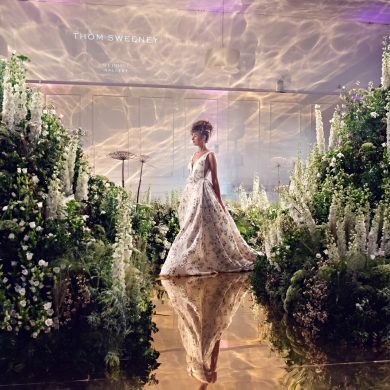 They have a wide range of wedding industry experience, from putting together simple, elegant civil ceremonies, to organising lavish white weddings with all the trimmings. 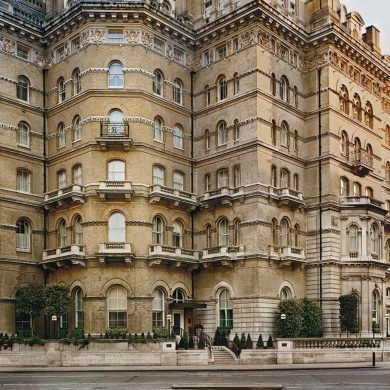 When it comes to keep guests fed and watered, Elite Hotels have a huge range of options, whether you are looking for a luxurious buffet or a spectacular banquet, complete with lashings of the finest champagne. 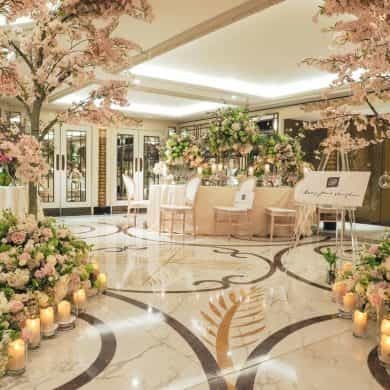 In addition to the essentials, Elite Hotels can also arrange extra details for celebrating couples, such as chauffer driven cars, professional photographers and lots of fresh, fragrant flowers – it’s really up to you how you want your special day to look and feel. 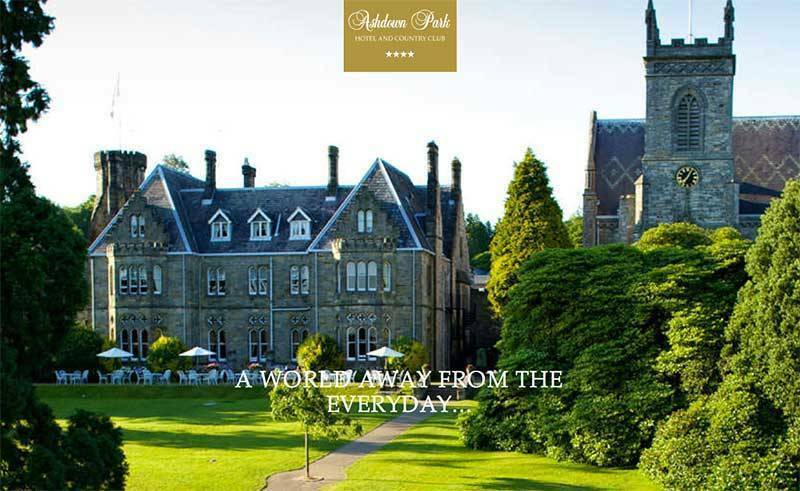 Ashdown Park Hotel is a Grade II listed mansion house that is the perfect neo-Gothic romantic setting for a spectacular wedding venue in Sussex. As well as the charming Secret Garden, the property has a breathtaking lake and the house itself is full of luxurious period features that bring a touch of vintage glamour to any wedding. Packages range from £139 per person to £179 per person, with options for full scale banqueting or small, stylish affairs. 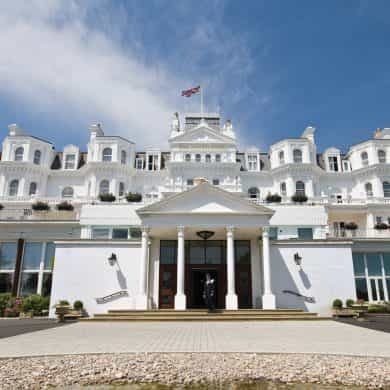 The Grand Hotel in Eastbourne was named the country’s top waterside hotel in the Condé Nast Johansens Awards For Excellence 2010 and is a simply stunning venue for a wedding with all the romance of the British coast. 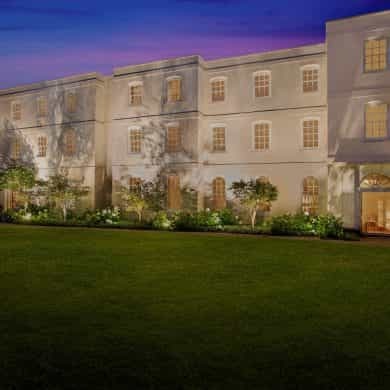 The venue simply oozes old world charm and, combined with modern standards of luxury and comfort, there’s nowhere better for those who are looking for an elegant wedding venue with a classic pedigree. Packages start from £115 per person, up to £149 per person. 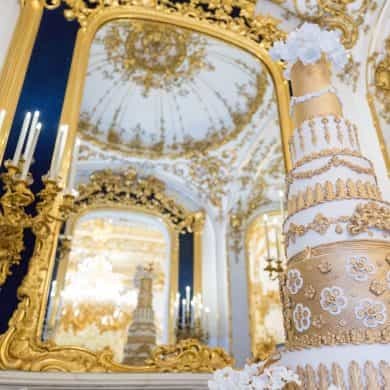 Luton Hoo Hotel is a wedding venue in Bedfordshire with a royal stamp of approval, as it was often visited by the Queen and the Duke of Edinburgh to celebrate their wedding anniversary in the years after their wedding. The Grade II listed building simply glows with period romance and unique rooms – such as a converted Orthodox Russian Chapel – give every occasion a real sense of charm. Wedding packages here start at £185 per person, up to £199 per person. Tylney Hall Hotel is an ideal location for a wedding day of traditional English country romance in a beautiful setting in Basigngstoke. From the atmospheric Rose Garden, through to the beautiful landscaped lawns, Tylney Hall is in the perfect place for all seasons weddings where the scenery is everything. 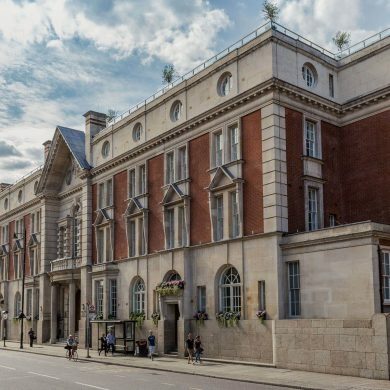 Inside, the elegant interior of the hotel is ideal for the all important wedding breakfast, with the Minstrel’s Gallery giving any event a great sense of occasion that is perfect for speeches and toasts. Packages here start at £125 per person, up to £165 per person. Visit tylneyhall for full details and package options. 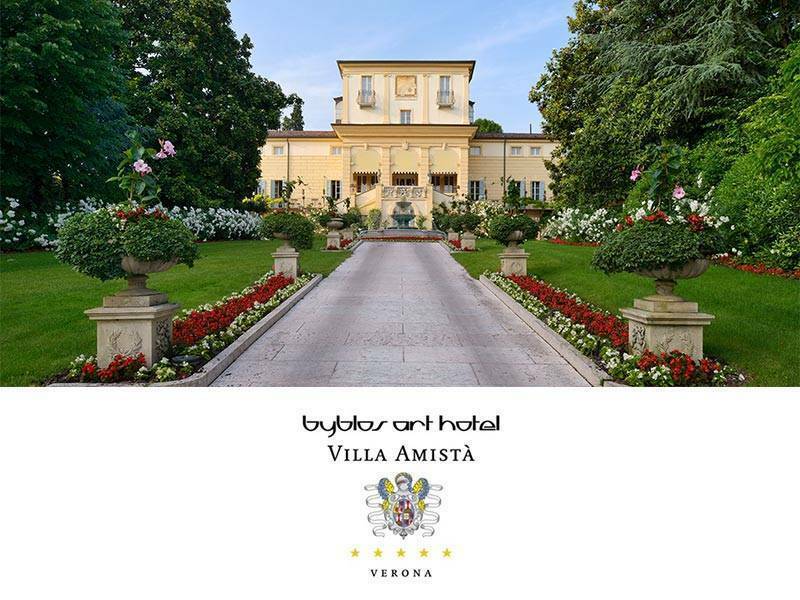 Weddings at Elite Hotels offer beautiful, unique period settings that have the perfect balance of luxury and charm. 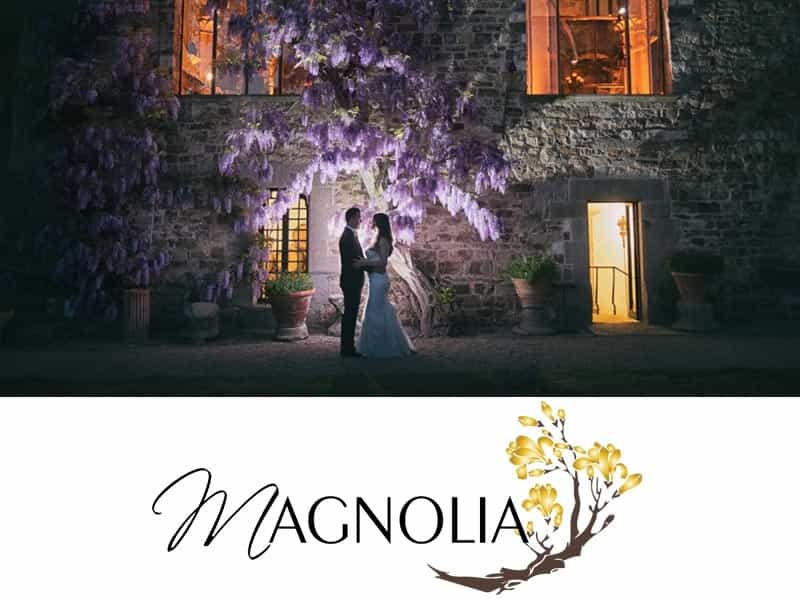 All the venues have rooms that are licensed for civil ceremonies and each property can provide accommodation for wedding guests, catering, entertainment and all the added extras, so all the newlyweds have to do is relax and soak up the experience of a very special day.